On September 20th took place the inauguration of the Week for Safety, Hygiene and Environment in the Salon Las Fuentes of Pueblo Bonito Mazatlán Resort. This week will be given talks on various topics of health, safety and environment to the employees of the Pueblo Bonito hotels in Mazatlan. For the Pueblo Bonito Group and Letty Coppel Foundation is very important this kind of events as will talks about accident prevention in the areas of work of employees of Pueblo Bonito hotels hit hardest in the event of an accident is the family the collaborator. Among those attending the inauguration were the managers of the Pueblo Hotels Mazatlan, personal Social Security (IMSS), and Civil Protection PROFEPA addition to the staff of both hotels. 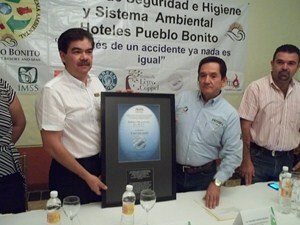 On 20 September, the Pueblo Bonito Mazatlan Hotel for the third time received the certificate of Tourist Environmental Quality by the Federal Attorney for Environmental Protection (PROFEPA). The certificate was received from the hands of the federal delegate in Sinaloa of PROFEPA Alejandro Camacho and received Mr. David Tussi, General Manager of Hotel Pueblo Bonito Mazatlan. 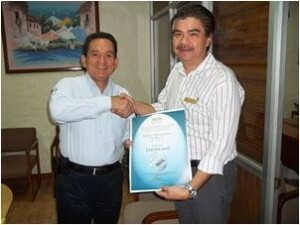 To receive this certificate, Pueblo Bonito Mazatlan had to meet the standards. The review is: Energy, Solid Waste, Hazardous Waste, Environmental Emergency and Environmental Legislation. With this delivery Pueblo Bonito Group and Letty Coppel Foundation reinforced its commitment to environmental stewardship. 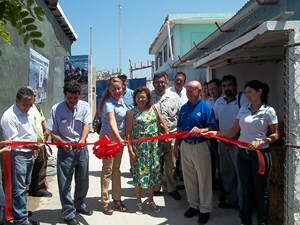 On June 24, 2011, the inauguration of the incubation room for turtle eggs was carried out; which was built in the facilities of the aquarium Mazatlan. The Letty Coppel Foundation supported this project by donating cement for the construction of the room. For the construction of this incubation room was used wheat waste in bales to serve as natural insulation and covered with mesh and cement to give it finished; this room will help to receive more turtle eggs and be able to release more young to raise the population of turtles in the area. Among the institutions present at this event we can mention the municipal ecology director, PROFEPA, SEMARNAT, UNAM in addition to some hotels that participate in the sea turtle protection program of Mazatlan, among them the Pueblo Bonito hotels. 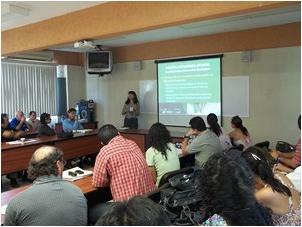 On June 20, 2011, the Letty Coppel Foundation attended the Consultation Forum and citizen’s proposal to reform the law of ecological equilibrium and environmental protection of the state of Sinaloa, which was organized by the Committee on Ecology LX Legislature of the H. state congress of Sinaloa as well as CANACINTRA and which took place in the facilities of the Autonomous University of Sinaloa. In this forum the general public submited proposals to reform the law in the areas of natural resources, waste management, federal area and environmental education affecting the southern part of the state. It is very important for Letty Coppel Foundation to work together with society to boost efforts to care of the environment. On June 16, 2011, the Federal Delegate in Sinaloa, Alejandro Camacho, delivered to Mr. David Tussi, manager of Pueblo Bonito Mazatlan, a certificate on Environmental Quality in Tourism for being approved by the environmental auditing made earlier this year. 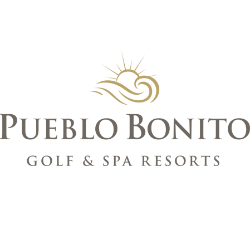 The first time Pueblo Bonito obtained this certificate was in 2004, and as of today this time is the third time Pueblo Bonito has been granted it. 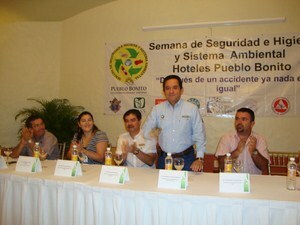 Pueblo Bonito Mazatlan maintains its standards to protect the environment and comply with environmental legislation. To obtain this Certificate the resort had to work in compliance with current environmental legislation in addition to continuing work with solid waste, hazardous waste, energy saving, water saving and other environmental issues. 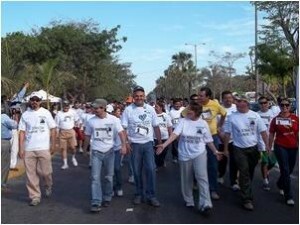 This June 5, the Foundation was invited by Letty Coppel Biosphere Association to participate in the parade to celebrate World Environment Day, starting at the Malecon and ending at the baseball stadium “Teodoro Mariscal”. 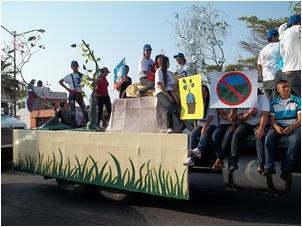 They took part in the parade with floats depicting several reasons for protecting the environment, participants from various educational institutions, associations and authorities. The parade ended at the baseball stadium, where there were dances and various activities to commemorate World Environment Day. Letty Coppel Foundation is committed to protection of the environment, so it participates in and supports the actions taken towards caring for it. On May 20, the Second Race for World Earth Day was held, which was organized by the Ministry of Environment and Natural Resources (SEMARNAT), who met with various institutions such as the Ministry of Tourism, Municipal Government and other educational institutions. Meanwhile, Letty Coppel Foundation supported this activity by donating bicycles, which were raffled among the participants after the event. The message of the Federal Executive of SEMARNAT in Sinaloa was to do our part to care for the environment. 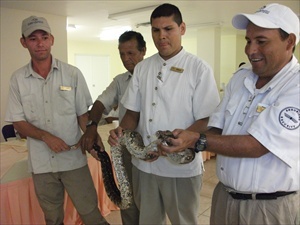 On September 29 and 30, 2010, four courses on the management of reptiles for hotel staff were held at the Pueblo Bonito Hotel at Emerald Bay, in order to give participants the tools to do when meet with these animals. As part of the ecological actions of the Letty Coppel Foundation, there is training and awareness on ecological aspects and in this case was the management of reptiles. This course was taught by staff from the Mazatlán Aquarium who showed techniques to recognize different types of snakes as well as how to handle them with protection equipment. The attendees could have contact with some local species with whom they could apply what was learned during the talk under the supervision of the staff of the Aquarium Mazatlan. 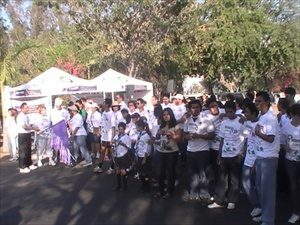 On April 25, 2010, the Letty Coppel Foundation participated in the race to celebrate Earth Day in the facilities of the City Forest. The race was organized by SEMARNAT (Secretary of Environment and Natural Resources) and PROFEPA (Federal Environmental Protection Agency). State delegates from both federal environmental protection secretariats were present; as part of this event were given to several companies the endorsement of the land charter. Among them, Pueblo Bonito Mazatlan, Pueblo Bonito Emerald Bay and Pueblo Bonito Group received their endorsement to the Earth Charter. About 250 people participated in this activity and enjoyed a walk along one of the avenues of Mazatlán. At the end of the event different articles were raffled among the participants. It was attended by over 180 participants, including guests and employees. 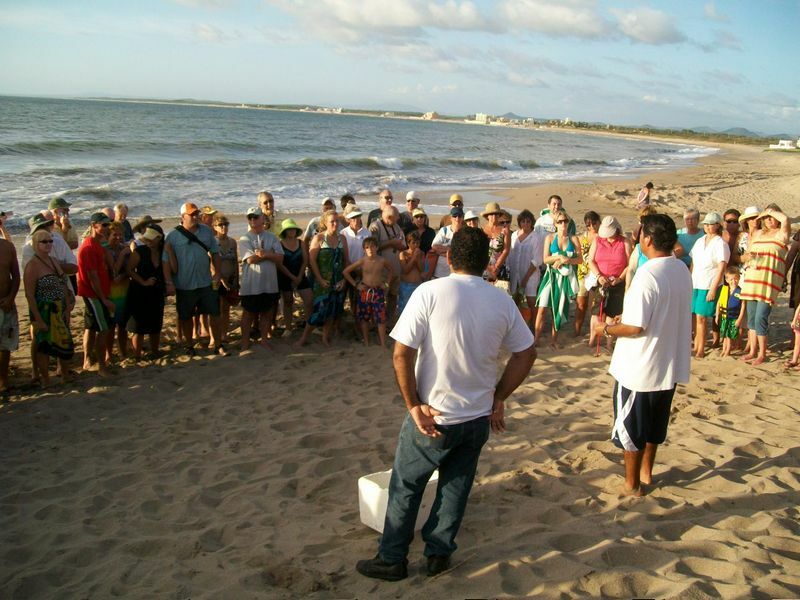 Letty Coppel Foundation to promote this type of activity shows its full support to the program to protect sea turtles that implemented by the Mazatlan Aquarium for over 19 years.